An old variety that has stood the test of time and is still deservedly popular. Brilliant for adding early colour (although February may be a little bit of a push unless we have a very mild winter! 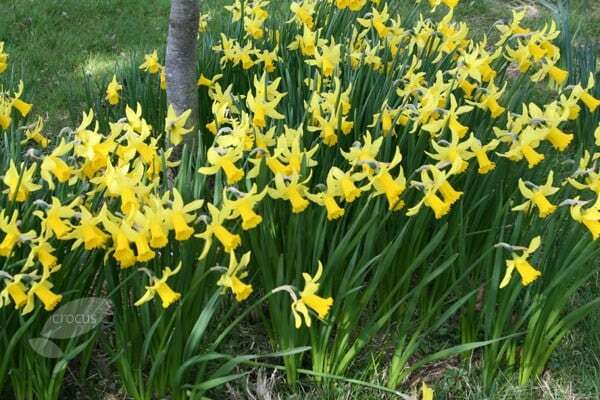 ), these small, cheery flowers should be planted in big clumps for maximum impact. They also do really well in pots and windowboxes. Garden care: Wearing gloves plant bulbs 10cm deep and 10cm apart in autumn. 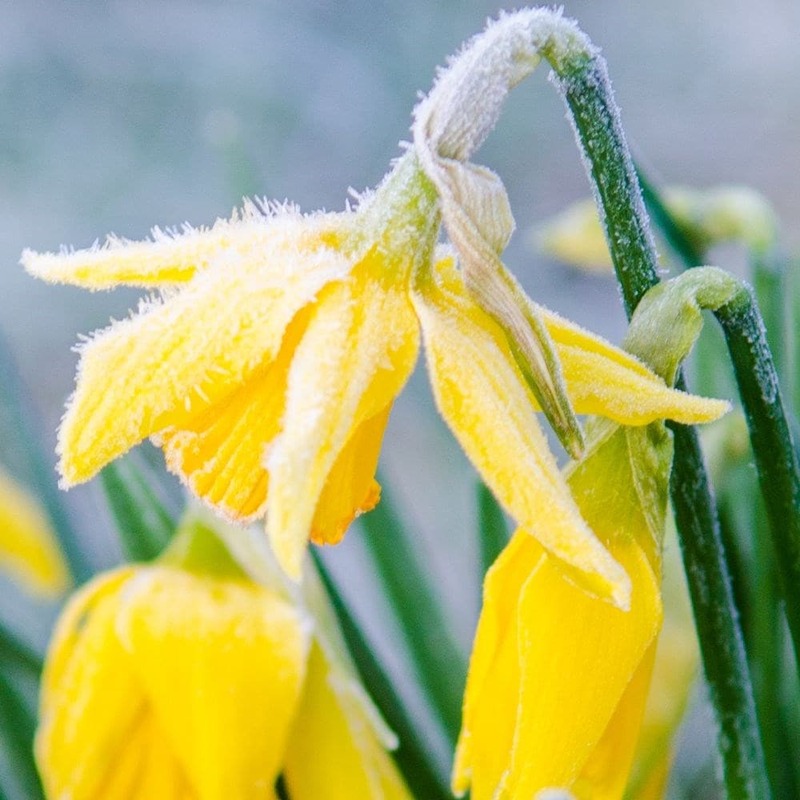 After flowering feed with a balanced fertiliser, dead-head the flowers, but do not be tempted to cut back or tidy the foliage after flowering as this will interfere with the bulbs ability to store energy for the following year's flowers. 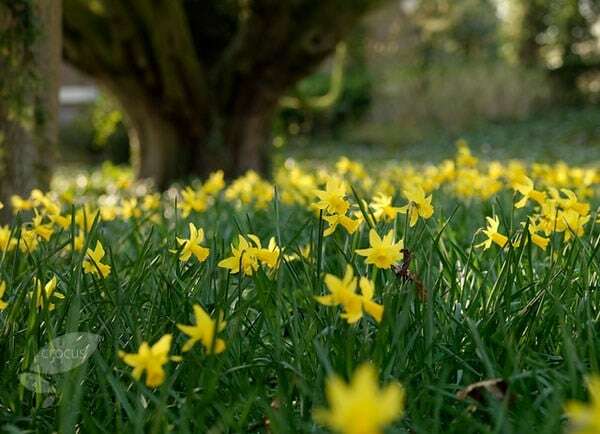 Lovely compact daffodils, not so tall that they fell over easily, which in a windy garden is perfect. 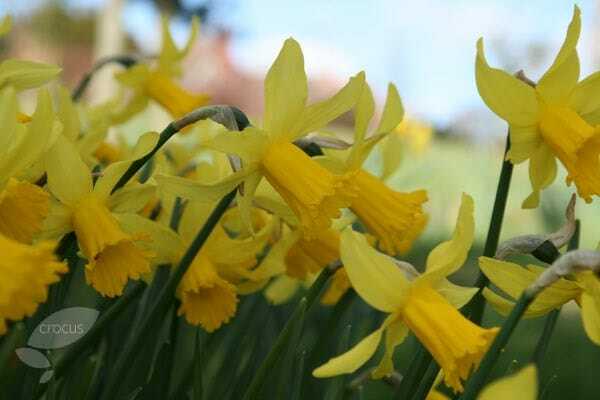 This has long been a favourite with us as one of the most reliable early flowering bulbs. They have flowered as early as January, and at our last house persisted and multiple for 20 years. 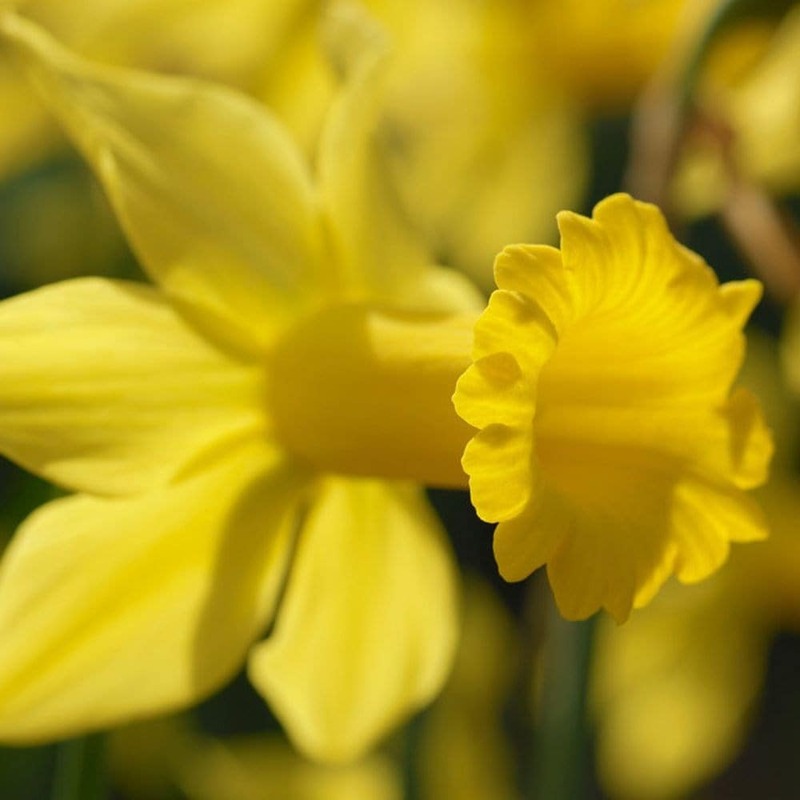 Very elegant daffodil with swept back petals. Perfect size, not too small and not too big, does not flop in the rain. March is a more realistic time for flowering in the south east. I have yet to see how it will perform next year. This has always been a favourite of mine and very reliable with early very attractive flowers and backward base petals like N. Cyclamensis. Works well with N. Tete a Tete. 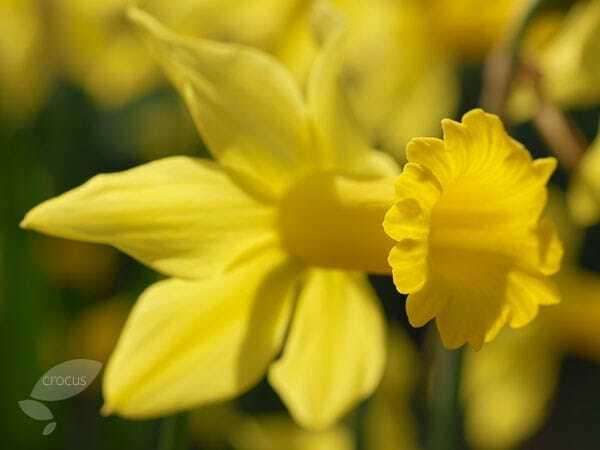 Indispensable as an early flowering Daffodil.